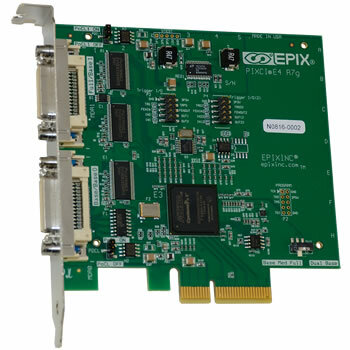 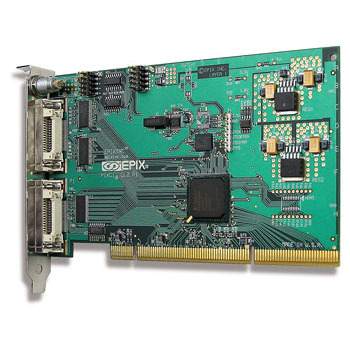 Uniforce offers EPIX PIXCI® series frame grabbers that interface to over 1000 different camera models made by over 70 camera manufacturers. 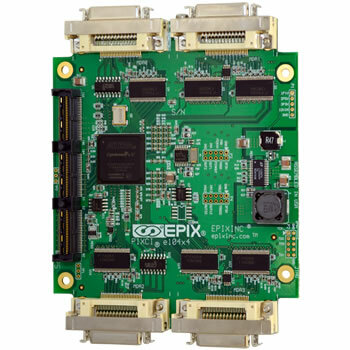 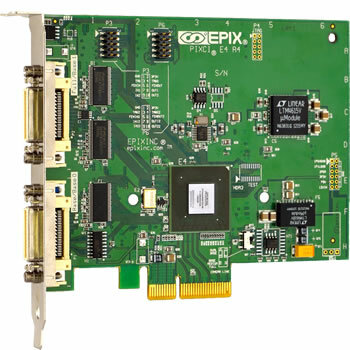 EPIX® imaging products are compatible with “common” video formats such as NTSC, S-Video, or PAL, as well as non-standard formats including line scan cameras, high resolution or high frame-rate area scan cameras, and medical imaging equipment. 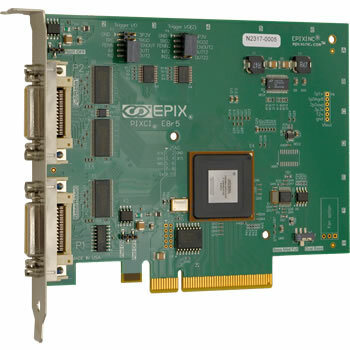 Off-the-shelf, ready-to-run, interactive programs offer end-users immediate and convenient imaging tools. 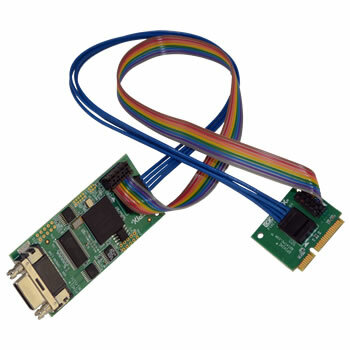 “C” libraries provide the basis for OEM-written application programs. 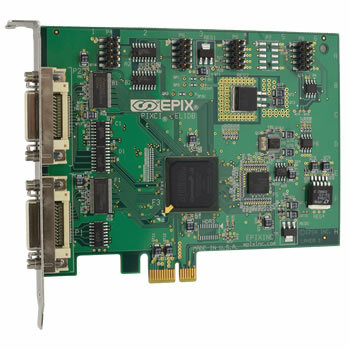 Uniforce Sales and Engineering is an authorized distributor of EPIX products.